toptraveleurope.net » Mexico. 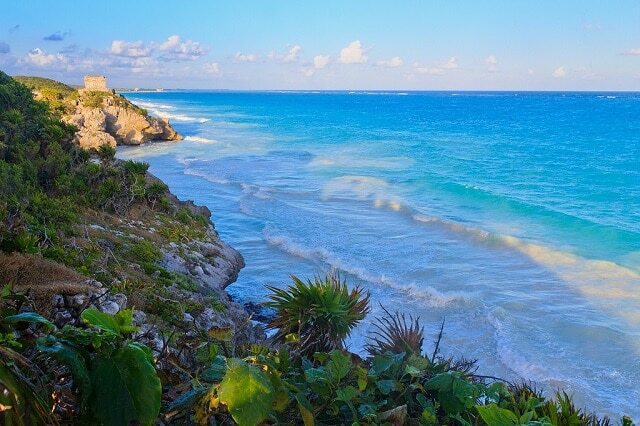 Visiting Tulum. On this planet we call home there are so many places to visit, each of these have aspects and options that allow us to experience different types of trips and are filled with completely different experiences. There are some destinations that can offer us many types of experiences by simply travelling just a few kilometers, and some without moving at all. A country that stands out from most others today is a destination many people wish to go to, Mexico. The possibilities really are endless for your holidays in Mexico and allow you to enjoy the different experiences and pleasant activities without having to travel far to experience them. A trip here allows you to combine tropical sea and adventure all in the same place. 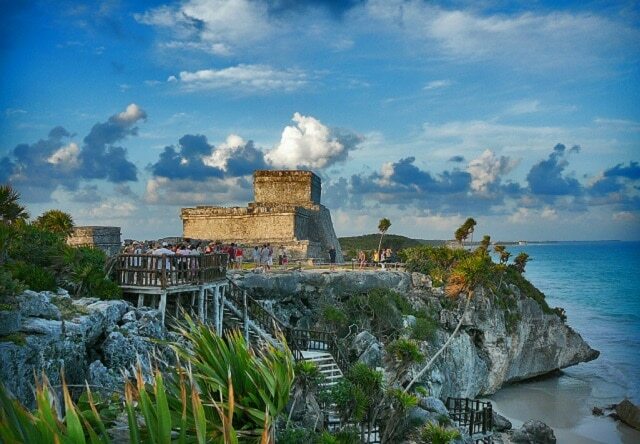 Among the various settlements in the area there is the Mayan site of Tulum, Offering a perfect example of how an adventurous vacation exploring the ancient ruins of the Mayan civilizationcan be combined with a relaxing holiday on the warm, white sands of the Caribbean. 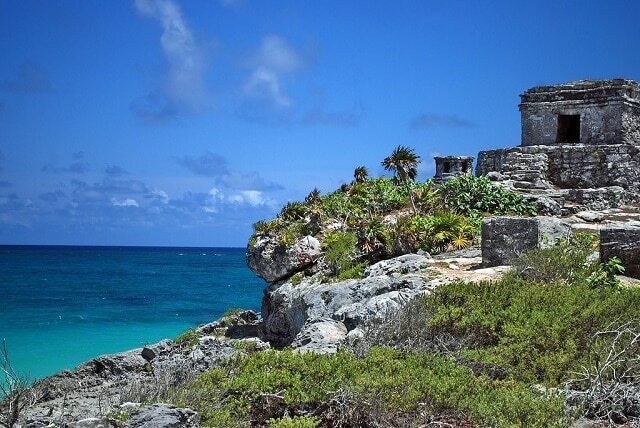 From the cliffs overlooking the fine white sands fo the Caribbean Sea we find the remains of the Castle, probably a lookout tower that belonged to the civilization of the Maya, given its proportions is shows there was some concern of external invasions and a need to protect their territory was quite obvious. The site is both interesting and beautiful at the same time from its archaeological landscapes, to its striking vistas. The beach is just a few minutes from the city and is fully equipped, so you can enjoy a wide range of activities. 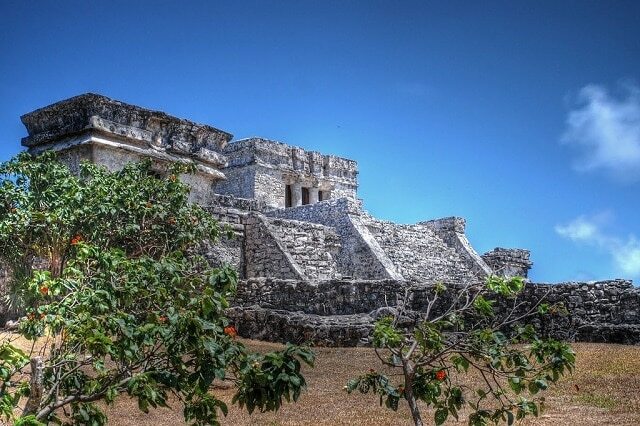 In addition to the Castle, you can also visit several other historical sites and buildings in Tulum. 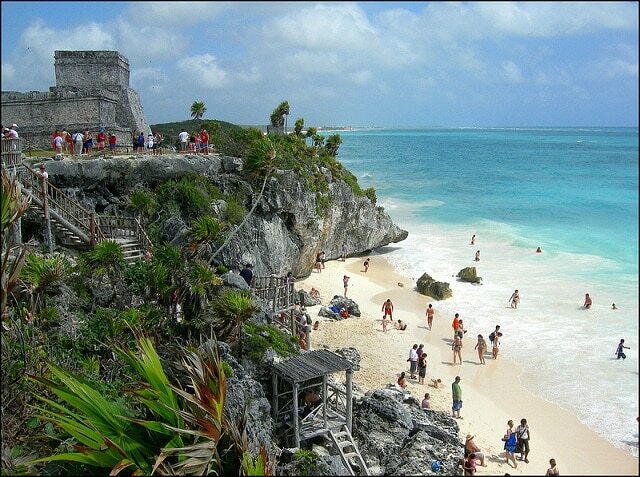 Should you wish to visit the ruins of Tulum, it ´s best to be prepared to arrive early in the morning. Access to the ruins is protected and it is also necessary to purchase a ticket before entry. Entry price is very low ( just a couple of Euros, around 40 pesos). Access to the site is allowed only on foot, and on condition that vehicles are left in the parking which is about a mile from the site area.Arriving early in the morning will mean you can miss the excessive heat of the afternoon along with the ever growing number of visitors.